iRealHousewives | The 411 On American + International Real Housewives: RHONJ Season 9: Episode Title And Description For Episodes 14 And 15 Revealed! 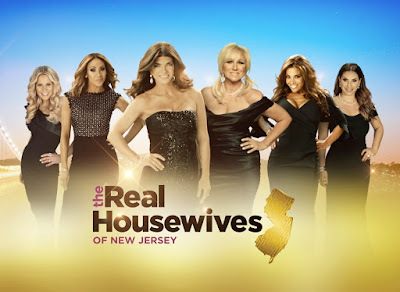 The description for episodes 14 and 15 of the current season of The Real Housewives of New Jersey have been revealed. Find out what Dolores Catania, Jackie Goldschneider, Jennifer Aydin, Melissa Gorga, Maragret Josephs, Teresa Giudice and Danielle Staub will be getting into below! Dolores makes an important decision about Frank; Melissa’s search for her sister leads to a shocking discovery; the ladies try to convince Teresa to remove Danielle from their social circle. The Real Housewives of New Jersey airs Wednesday nights at 9/8c only on Bravo. For International TV Listings click here!